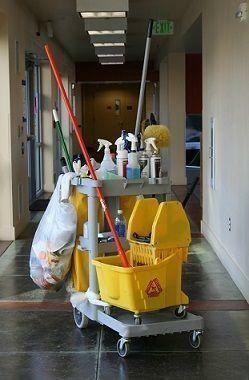 Kelly Building Maintenance is a janitorial service crew specializing in full-service building maintenance in Portland. 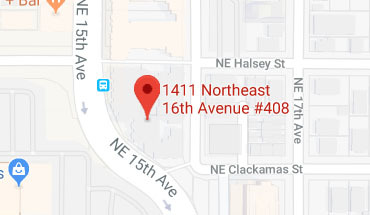 For over 30 years, The Kelly Building Maintenance crew has provided unsurpassed janitorial work for medical-facilitys, fitness centers and commercial facilities throughout the Pacific Northwest. 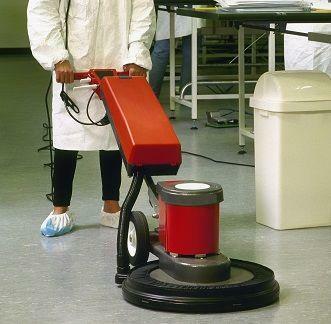 The team at Kelly Building Maintenance has been cleaning a long time, which means we know a thing or two about getting janitorial work done right. It also means we know how to approach even the most challenging cleanups. Whether its a fitness center in need of after-hours sanitation, or a commercial building in need of complete day-porting services, we can provide cleaning treatments that make the difference. Kelly Building Maintenance handles cleaning differently by constantly tailoring our work to the specific site. We seek out feedback, maintain open communication and ask the questions we need to get the job done right. All of our work is quality-guaranteed, which means if there’s something we could have done better, we’ll make it right immediately. Our team is fully background-checked, and only cleared for work after thorough training to ensure our standards are always maintained. For facilities needing a self-managed team that follows your direction, Kelly Building Maintenance has you covered. We can provide any level of cleaning you need, whether it’s on call, or scheduled for any day of the week. Our full-service treatments guarantee continued care for your building without you having to ask. 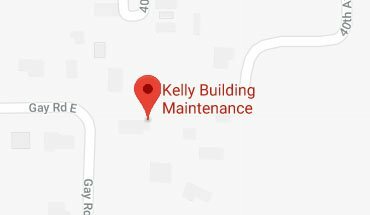 To get your building as clean as can be, call Kelly Building Maintenance today.